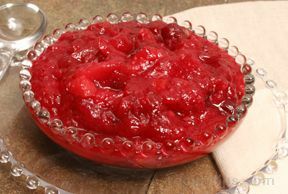 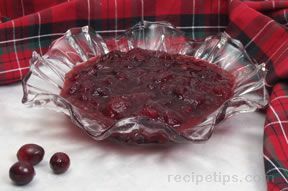 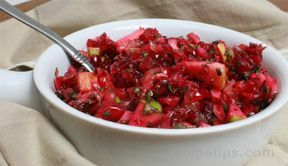 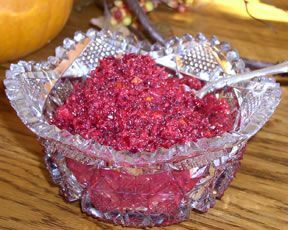 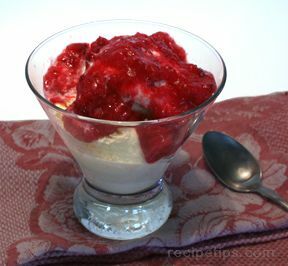 View our collection of cranberry sauce recipes. 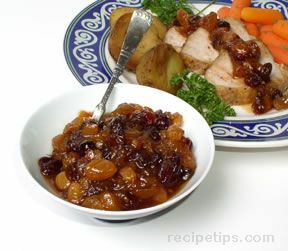 As a condiment for pork, ham, or turkey these recipes could even be eaten alone. 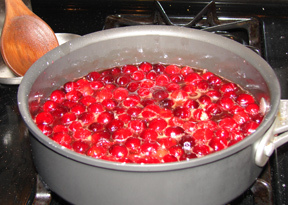 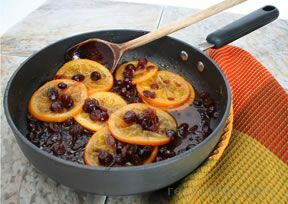 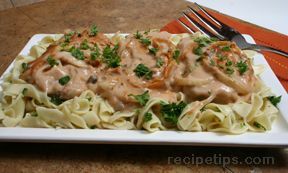 Whether you choose a fresh cranberry recipe or one that has been cooked into a sauce, they'll be the star of the meal. 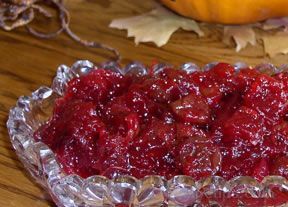 "Is cranberry sauce a must on your Thanksgiving Day menu? 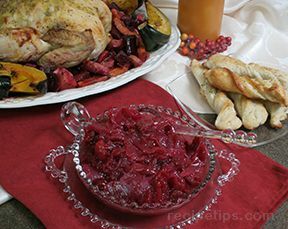 Cranberries complement the flavor of turkey and other poultry, making it a popular side dish that is served on Thanksgiving. 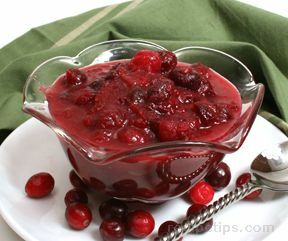 Our collection of Cranberry Sauce provides you with a number of different ways in which you can enjoy cranberries at your next Thanksgiving dinner."